The Natural Meditation Centre is established principally for practical meditation, following the example taught by Lord Buddha, the Supreme Self-Enlightened One, for the propagation and perpetuation of Buddha Sasana. It is situated in Than Lyin Township, (Near Tar Wa University), Yangon(Rangoon), Myanmar (Burma). This Centre provides a peaceful sanctuary for the old, the needy and the infirm persons, who are abandoned by their children and relatives, forcing them to lead a lonely and miserable life. The Centre teaches them practical Dhamma meditation as taught by Lord Buddha. Through mindful practice, they can find relief from stress, tension and diseases. It is a true place of refuge for the infirm, the blind, the invalid, and the pensioners. They can meditate on practical Dhamma and get peace of mind. The Centre provides them with food, clothing, shelter, medical care and basic necessities of life. 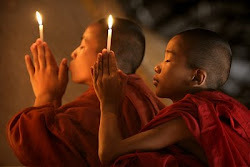 Thus they can fully concentrate on the pursuit and realization of Dhamma. There are many elderly people who have left their families and homes to seek a peaceful life by practical meditation on natural Dhamma teachings. The Centre accepts them and gives them the opportunity to practice Dhamma. But it can only show them and guide them on the true Dhamma way as taught by Lord Buddha. 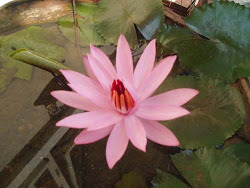 They must understand that it is very difficult to realize true Dhamma. Therefore they must try very hard with full concentration. All sermons, and methods can only serve as guidelines. Sayadaw U Ottamasara (Venerable Ottamasara) is helping them to achieve their goal, as he had experienced personally before. The Centre is a non-profit humanitarian organization working for a noble cause. It is the place where voluntary donors can donate cash and materials to gain merit. The Centre channels the money and materials received to provide a peaceful venue for people to practice Dhamma without worry. There are many volunteers who donate their labour for a worthy cause, to look after the welfare of the residents taking refuge in the Centre. The Yogis (recluse), seeking true Dhamma, also become friends with fellow yogis in a spirit of give and take. Thus they do not feel helpless over their miseries of rejection and loneliness. It is true that the Centre functions for common welfare, but that is not the main objective. The main idea is to enable the yogis to practice Dhamma meditation with single-minded concentration. It lays emphasis on deep meditation. Its long term aim is to propagate the Patipatti Sasana, practical application to realize peace of mind and end of suffering. Thus there is no involvement with politics, and socio-economic issues. The material standard of measure based on wealth, education, honour, pride and conceit have no place in this peaceful surrounding diffused with Buddhist vibration. The primary motivation is selflessness, compassion and universal love. The visitors who come to observe this Centre fully realize and appreciate the humanitarian nature of this noble work. They also come to understand that the charity given to this Centre is spent on noble cause. There are very few Centres like this even in Myanmar not to say of the world. In fact such a peaceful sanctuary for the hopeless and helpless old and the infirm should be established in the world so that donations by the generous humanitarians can be used for worthy cause. This Centre is not built on state or public land. Land was acquired by voluntary donations from well-wishers, and purchase from the owners in need of relief from financial difficulties. All recluses who come here to practice mediation come, of their own free will. There is no media mobilization and campaigning to persuade them to join this Centre. What matters most, is not the numbers but the quality and true belief in the spiritual enlightenment that motivates people to seek refuge in the Centre. It is inevitable that problems arise among the yogis, but it poses no big issue. With right attitude, spirit of compromise and impartial leadership, harmony eventually prevail. 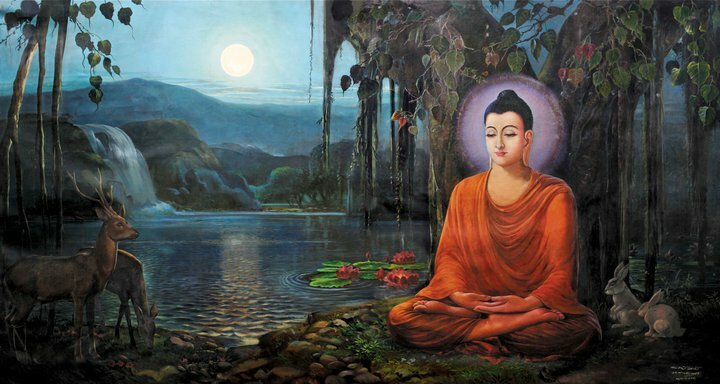 It is the true teaching of Lord Buddha.